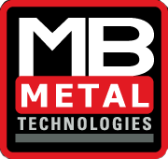 Versatile pin marking models from MB Metal Technologies comprise basic components to deliver extraordinary permanent part marking performance. 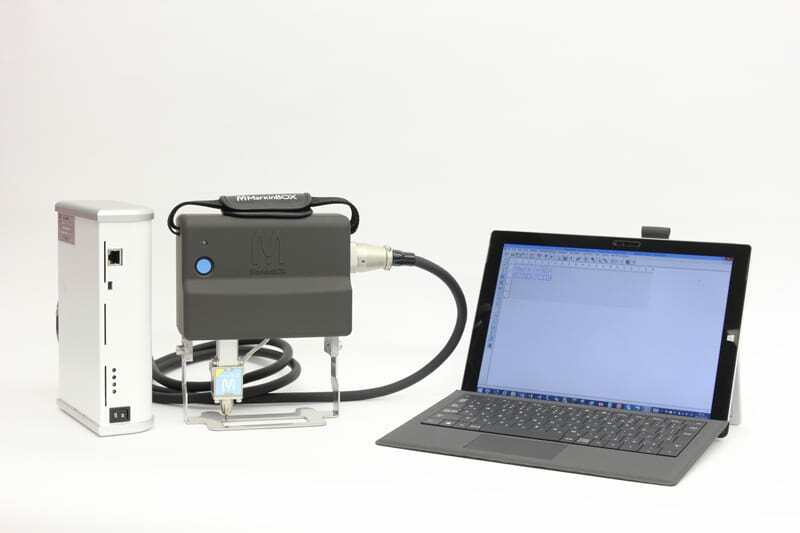 Robust construction, a variety of sizes and computer-controlled capabilities provide reliable, highly consistent service for industrial part marking applications. 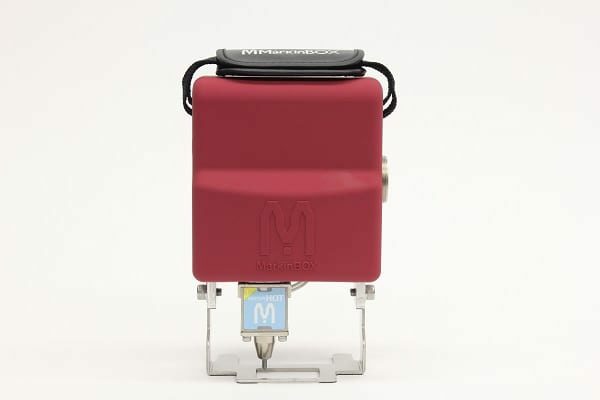 While small in size, the MarkinBOX 3315S (MB3315S) is a big deal in part marking flexibility and functionality. 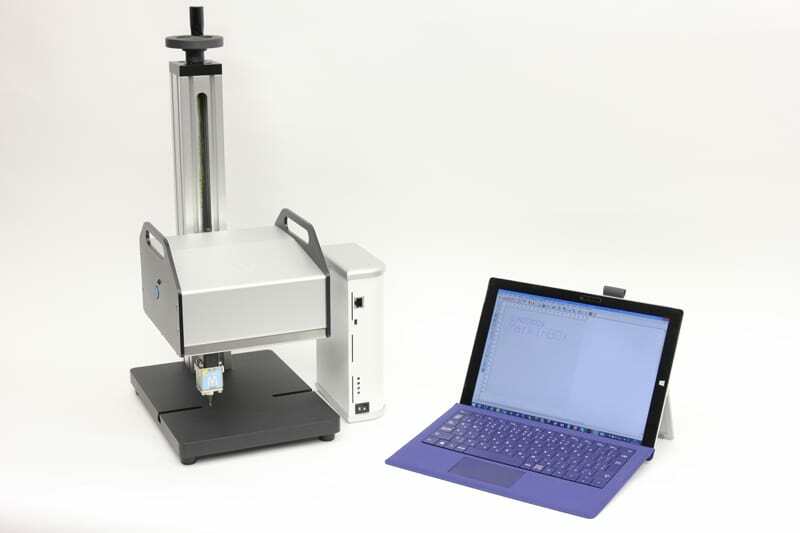 Compact and lightweight, the MB3315S can be positioned at any angle with the marking head directly on any area that needs to be marked. The model is easy to use and its ergonomic design features easy-access controls and a comfortable hand strap for stability. 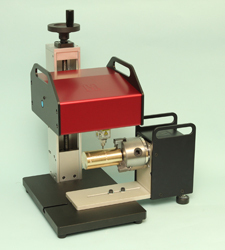 The MB-ROTARY-Z for MarkinBOX models eliminates the challenges of marking around the diameter of your parts. Compatible with our popular and MB1010, MB3315 and MB8020 bench top pin markers, the MB-Rotary-Z and is easy to program and enhances the flexibility of these convenient pin markers.